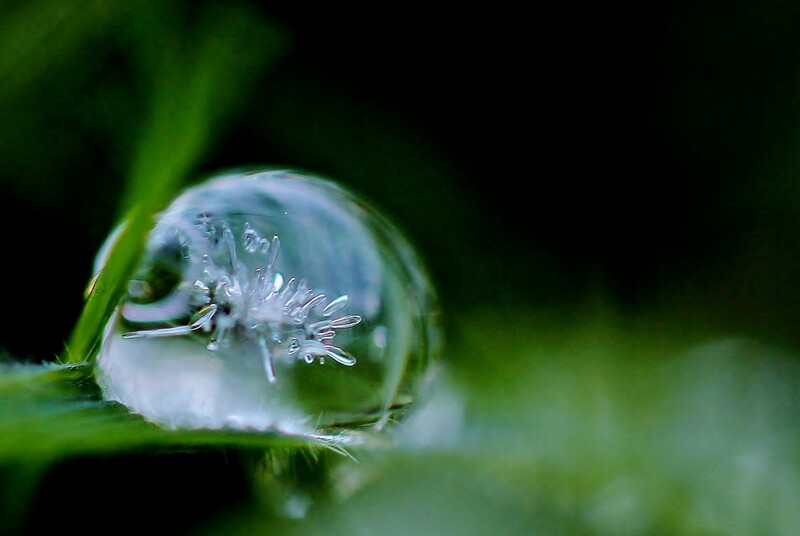 A frozen raindrop on the grass. Cropped to see the pattern inside. Easier to see on black. That's fabulous Jane, I couldn't get out of bed! No way! That is amazing and an instant fave!!!!!!!!!!!!! Gorgeous macro! It's incredible you captured that ice. Fav. What a great find! Beautiful macro. What an amazing capture, very beautiful indeed.